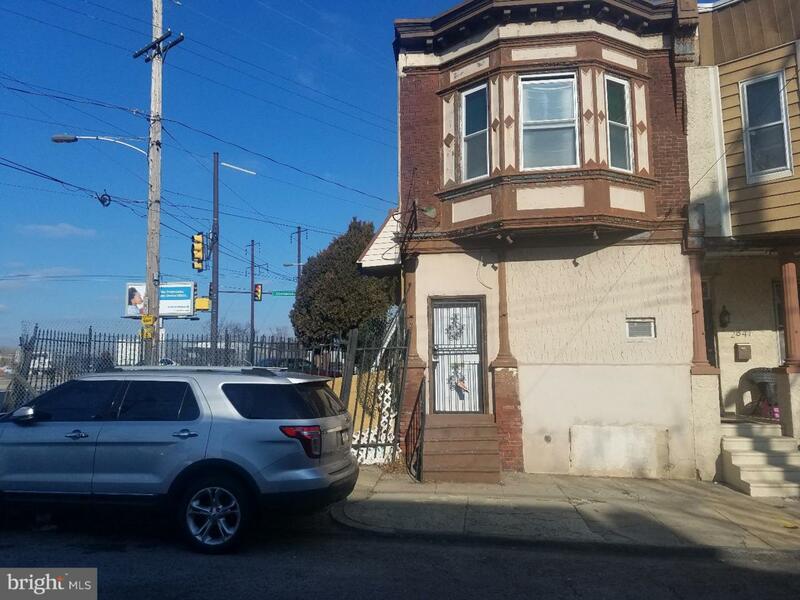 This property is at the intersection of 29th Street, Glenwood Ave and Montgomery Ave., a highly visible location at the northern side of Brewerytown. Perhaps a good location for development. The two story end of row comes with a side lot that can be used for parking or expanded development. The are is already full of new construction and repurposed building. 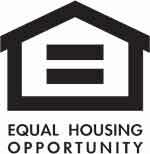 Take a look and determine its potential for you. Listing courtesy of Chapel Realty Sales.